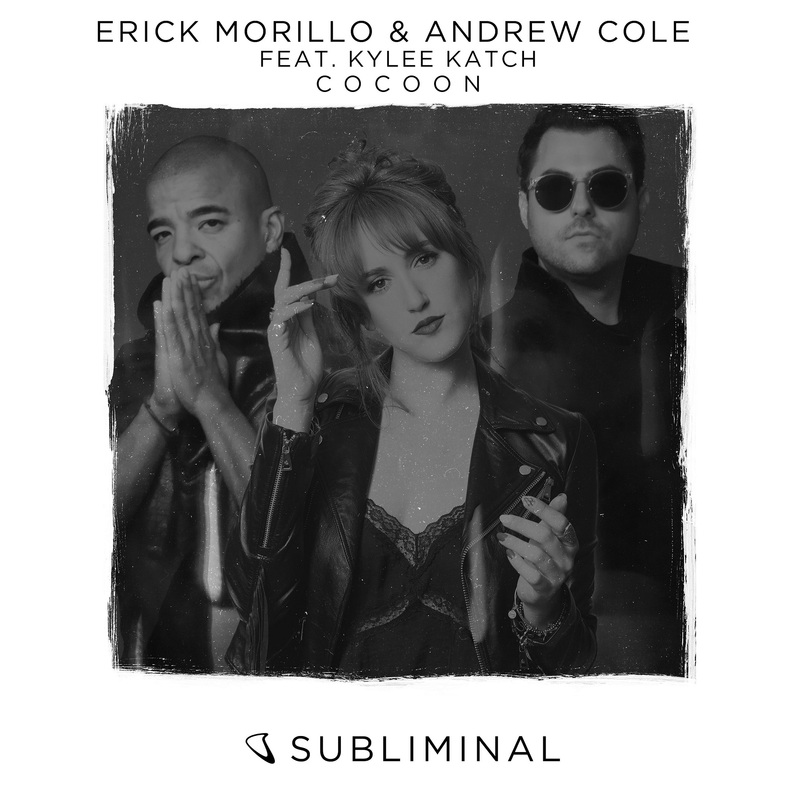 AMSTERDAM, July 3, 2018 – Platinum-selling DJ and producer Erick Morillo has unveiled his latest release, ‘Cocoon’, a club-ready production made in collaboration with Andrew Cole. Featuring an accompanying video which focuses on silky songstress Kylee Katch, and her sultry dance of freedom through an open field, ‘Cocoon’ is released on Erick’s seminal label, ‘Subliminal’ and follows the success of his 2017 Kryder collab, ‘Waves’. Laced with the warm, seductive tones that Erick has become famed for, over the years, the track will also inherit a deeper mix from Morillo who’s teamed up with lifelong friend and fellow producer Harry Romero for release later this month. Inspired by the rich vocal delivery of Katch, ‘Cocoon’ marks the first time that the Colombian-Dominican American producer has teamed up with Canadian-born Andrew Cole, who was raised in Liverpool.